SOON EVERYONE WILL KNOW ! 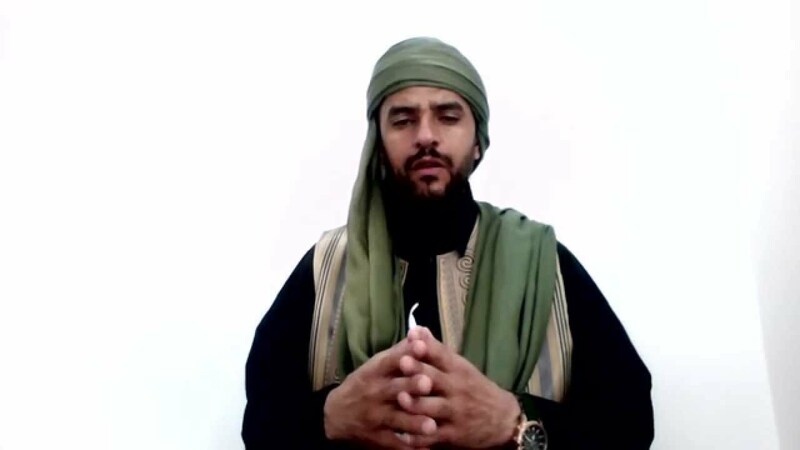 After that the team that America’s mission to Misurata specifically returned to “make sure that it was actually the burial of Muammar al-Qathafi”, when DNA analysis turned out to be that the man who died was not Mu’ammar al-Qathafi. ﻋﺎﺟﻞ ﻭﺣﺼﺮﻱ ﺍﺧﺒﺎﺭ ﻣﺴﺮﺑﻪ . Safya Farkash [wife of Mu’ammar al-Qathafi] announcement posted on the list of lies and rumors that were made by clients of the West, the false financial accusations, including the fabricated ‘death’ of her husband. 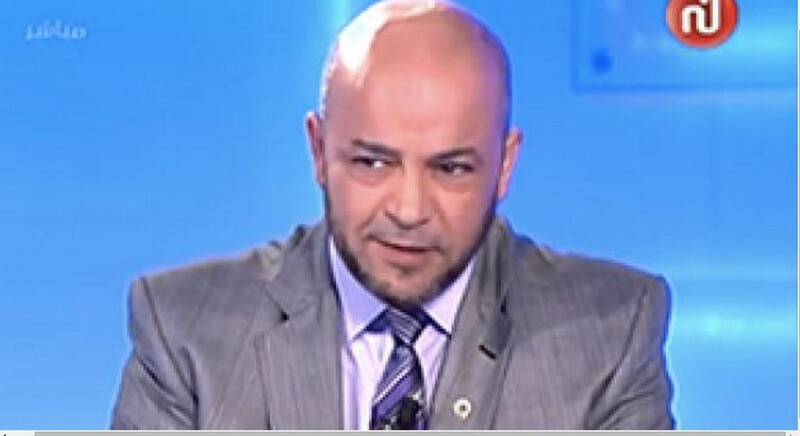 Dr. Moussa Ibrahim, spokesman on behalf of the Libyans in foreign lands. He said that the West and America was particularly interested in three figures who possess the secrets of the Libyan state coffers. They are: (1) Engineer / Saif al-Islam, leader Mu’ammar al-Qathafi’s son, who was accountable for the sale of oil, (2) Mr. Abdullah al-Senussi, the intelligence chief, and (3) Bashir Saleh, the King of Libya keys investments around the world. Where pens who have been working in the Department of Communication at the GPC? I’ll tell you that Bashir Saleh looking for satisfaction Elysee in Paris and Mohammed Bashir looking for acquittal financial discharged and Saada-Falah looking for militias gives bribes to protect his property and Ramadan Amari as usual, looking for a place hiding and Abdul Salam Ghaith wants to complete a quiet life with his wife, Tamazight. Hola fools was working with Muammar al-Qathafi‘s mentality secretary in a trading company and not in the office was driving a revolution made glory. Mansour Daw also LIED about Mu’ammar and Khamis, thinking to save his skin. He thought that by complying with the Western tales, his life would be spared…Shame. هذا فيدو في سرت يوم استشهاد القائد .. ولما أسروا اللواء منصور ضوء … اسمعوا من يسأل ويحقق مع منصور ضوء وهو مازال في مكان المعركة … شخص تونسي ..
العلماء المالكيون الأجلاء في تونس وشهادة في الليبيين ..
Now fully alert to the rebel militia battalion Tripoli in Spring Valley in anticipation of the news about the attack of militias from Misurata now. Fully alert to the bulls Tripoli militias in Spring Valley, in anticipation of an attack Abreetn militia from Misurata now. and now we hear heavy gunfire in the area ..
Drone aircraft flying in the capital Tripoli. Clashes in front of safety Bank of Baqrja; and injuring some of the people. 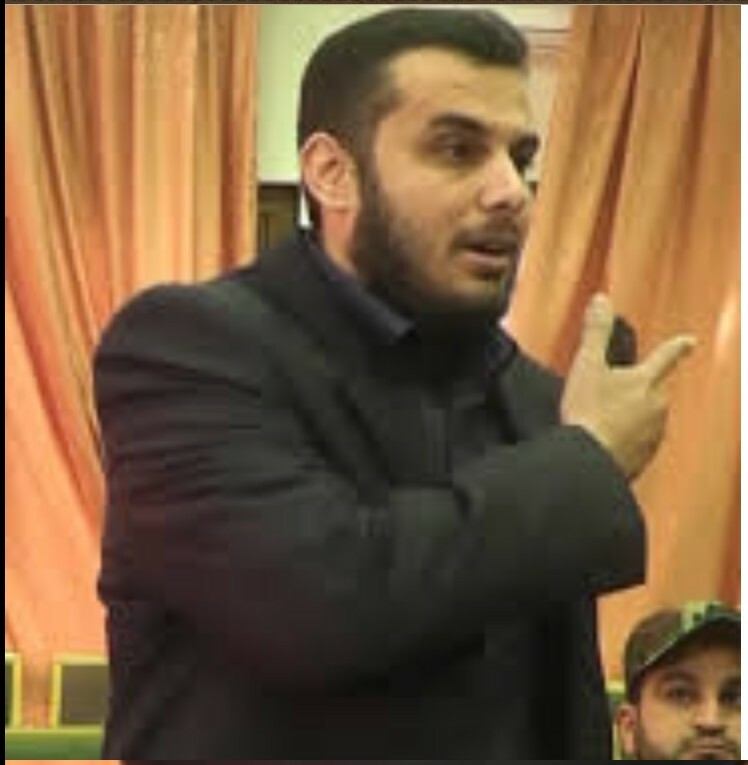 ‘Haitham Tagouri criminal militia’ stormed the headquarters of the ‘Libyan Center for Freedom of the Press’, in the Dahra district of Tripoli, and arrested its director, “Mohammed caused” for unknown reasons. ‘Nawasi Militia of the criminal terrorist Abdel Raouf Carte deterrence force’, raid shops selling gold and currency in the Turk Market within the old city. Turn to the mercy of Allah, fighter Sharif steadfast pioneer ‘Khalid Hadi al-Mzoga’, who did not leave his country and his family and his tribe of traitors, renegades and stayed for their militant issue a Great Revolution ..
and then after a surprise attack happened ambush arbitrator ranch located the road leading between Janzour and saling of a ‘group of militia withstand of Misurata who led by Salah al-Badi’, and cars belonging to the group fighter of the terrorist Abdul Hakim Belhadj, then Temttsfih late gunshot to Khalid’s head. Funds Libyans while some Itbrah in Egypt, Tunisia and Atnadharon in Elvis pages and Imlqon speech, but the fighter of the martyr, Allah willing, resisted for another old moments in defending the honor of his homeland stolen and remained on the ground for the struggle warm. Vtaasena to the people of Tarhouna heroes who are born men such as Khaled al-Mzoga. Allah’s mercy ! We ask Allah that he is acceptable for forgiveness and compassion, that inspires his family and his family patience and solace. 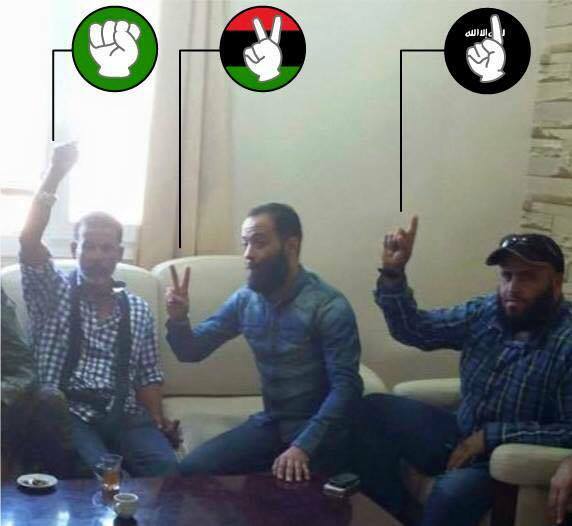 ‘We formations of Resistance’ in the capital Tripoli, are but Ntuad actors requiring justice for Khaled al-Mzoga. Hopefully. will all hands reaching, any treacherous and participation in the murder of the martyr Khaled al-Mzoga. An armed group kidnapped a child from a school bus in the area of Janzour. Close all the entrances and exits of the highway because of the rain and the sinking of dozens of cars. Recover the body of a childin the Andalus neighborhood area wall fell on her because of the heavy rains. 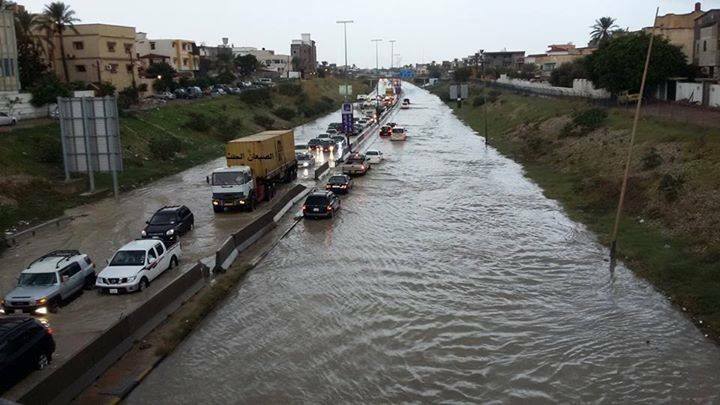 Heavy rain in the capital Tripoli. Oh Allah, make it useful Geetha. 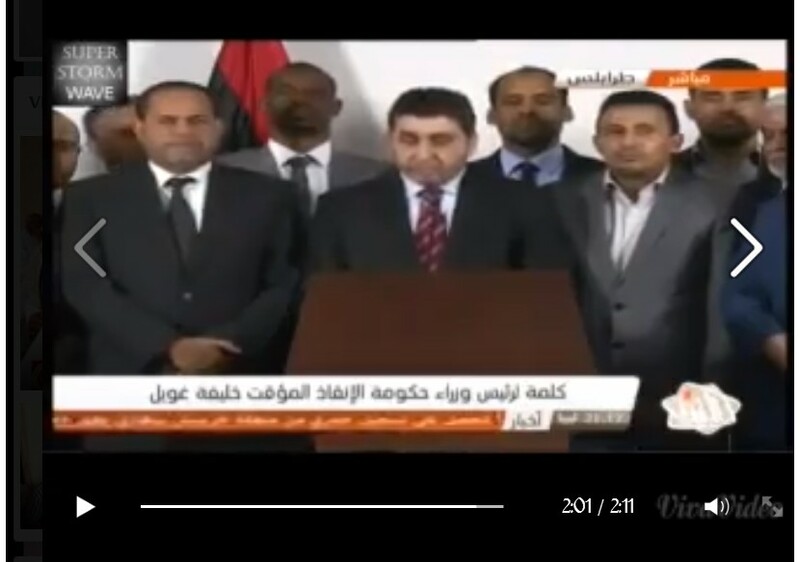 (of the Capital Tripoli) on the pretext that it “Amlak ousted” by their words. Maya area bombing with heavy weapons by militias Roma Libya of the terrorist Salah al-Badi and angular terrorist Abu Obeida. A fire broke out this morning a car carrying gasoline tanks Abu Nawas Tripoli station and the evacuation of nearby houses from the station. Sports by ‘militias Gharyan’ located Bafilah and directed them prisoners from jail. 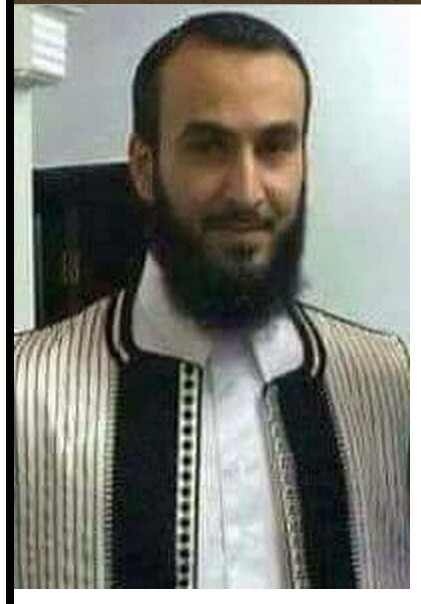 Kidnapping hotel security manager ‘al-Odan Nuri al-Walid Tntosh’, a resident of the city of Tripoli. The closure of most schools because teachers sit-in protest against the delay of their Salaries to more than 3 months. And the arrival of senior-level figures from the tribe of Qadhadhfa, to Zintan, to visit Engineer Saif al-Islam, son of Libyan leader (at his residence in B.al-Zintan). ‘Room Zintan operations’ a partagé la photo de The Struggle for the Deaf and Hard of Hearing / Zintan. In Zintan, ‘Red Crescent convoy’ delivers medical supplies. ‘Red Crescent’ in Tripoli hospitals, for the relief of the capital Tripoli. Voluntary campaign carried out by young people to improve Mndhar Hleyona Zintan trees and create spaces for hiking, a great tribute to these young people who have not Atokhro days to pay attention to their city and out rightful Moundhar, and please all the young people Joined this campaign and as the saying goes (carrying the group blades) Vkono one hand all will promote the city and be in Alaly Bmjhodatkm mighty and voluntary net-to-face with the help of Allah, Almighty God. Clashes between Kikla and Zintan, in area Enzo and al-Talalhh and al-Soadnh near al-Qoalesh. Exchange of prisoners between the Rishvana and CORNER, a little while ago. Champions brigade and military Rishvana, arresting one of the leaders of the Field belonging to the rat ‘Militia Takfirist’, ‘Abuabadh al-Zawa’. and completion of the peace and thankfully) …..
Meet liabilities to adopt a peace bridge between them and check security and Aloom between brothers and neighbors. And hear from all sides of good and phrases reform … and stay away from the past and ignore the lapses … and discuss the present and underline pages. 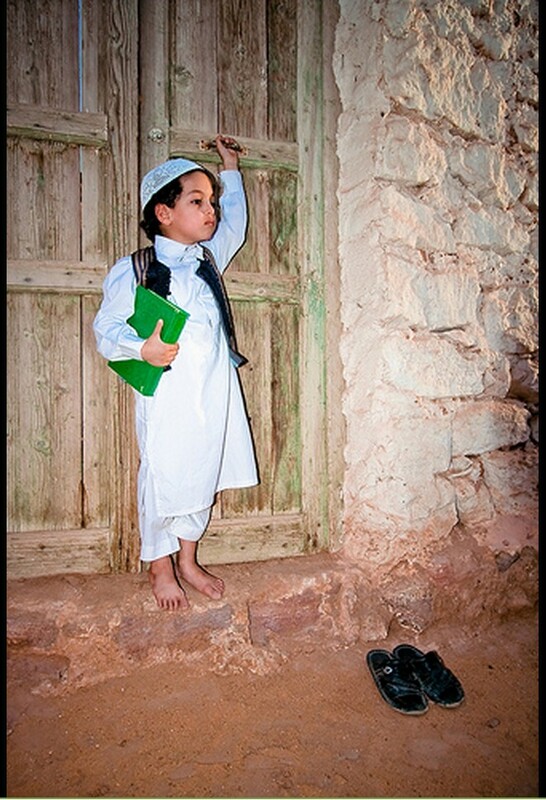 And Allah willing, will be followed by meetings until it reaches the neighbors and brothers to concord and agreement. The prisoner exchange between Rishvana and the rat-militias of criminal el-Mahdi Haratine/Alkkla Gianni Gneoh. Fireworks adorn the sky and Rishvana after the release of all the prisoners and their number 28 prisoners from the prisons of the criminal militias of el-Mahdi Haratine/Gianni Alkkla Gneoh. Hahahhahahaha ‘Salah Badi and his militia and two Mahiean’ are to break into Rishvana ! Filter ‘lamp Abussdel’ in Qara Polly Klaas, was shot by one of the leaders of the ‘Militia Be’aou’. and as They noted the need for parking the people of the region and to cooperate with them both reporting anything which is suspected and also be to the people of the region an active role of the military enrollment and police in establish security instead of sleeping in their homes and work without payment of salaries. The kidnapping of the Serbian Ambassador in Sabratha by an armed group, and a shooting resulted in the injury of his interpreter, who was seriously injured, and is now in intensive care. PICTURE: Sowahailli Militia enter the City of Five. Staff Tripoli, Zliten gate to stop any unknown convoy .. Violent clashes between MISURATI and youth of the city of FIVE. The streets of war all kinds of different al-Aslahh in the City of Five. “I swear to Allah, that at City of Five, young Stro Are epics Jihad. 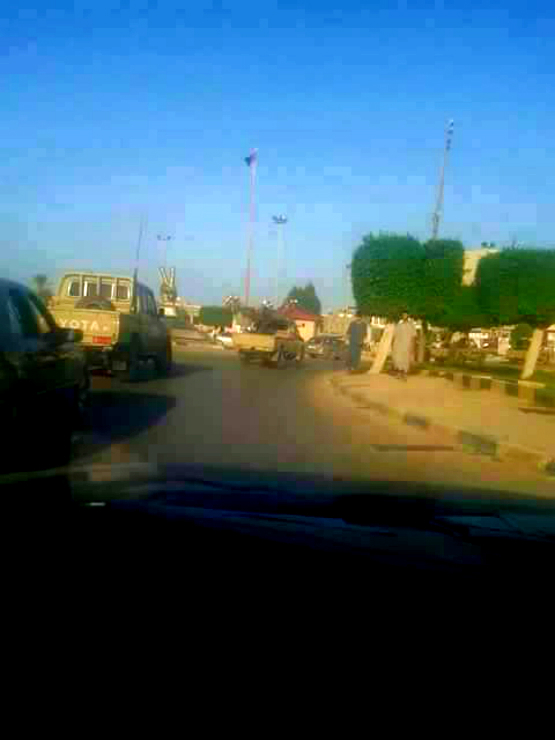 RAT Libyan force coming from the city of Misurata, approaching the City of Five. P gate was blown through at City of Five (coastal city). The assassination of lawyer Ali bin Juma Mirghani in City of FIVE; and states that he received a threat from one of the prisoners in the earlier murder and jailed when he came out the assassination of the lawyer shot sniper. Spy plane hovering over the sky of the City of Five. All of the burning headquarters of the inventory of the City of Five, including Safwan Junaidi. Last night the burning of the terrorist ‘Safwan al-Guenida Misrati’ ﺻﻔﻮﺍﻥ ﺍﻟﻘﻨﻴﺪﻱ ﺍﻟﻤﺼﺮﺍﺗﻲ at the military headquarters on the Coastal Road. 5 deaths of five militants of the criminal Safwan Al-Guenida camp of the Misurati, al-Braizh, in City of Five. The death of a person from one area to the mane in the City of Five following the blast, which occurred at rat-‘Camp al-Braizh’. 2 dead Misratah militias of the criminal ‘Safwan al-Guenida camp al-Braizh’ in City of Five. Explosion in front of the air and there were killed al-Dvta. and this shows that the war will flare up in the City of Five. The future is our ‘Five young people’. Misurata militias are grouped in the ‘hardware gate Dafniya’, and are heading to the City of Five. Elements of the terrorist organization ‘Daash’ in Sirte celebrate a little while ago in the city where they replace the prisoners drivers fuel vehicles from rat-Misurati (who are four drivers and the number of bodies of their so-called ‘Battalion 166’, which was in the morgue ‘Bospi Ibn Sina’ since the days of the war). They have also handed over a number of ‘Misurati for Daash’, from their custody, including their personal leadership (which was said to have Iraqi nationality). Organization “Daash” The campaign of arrests in the city of Sirte. The assassination of Martyred Malkite Sheikh Faraj Salafi Oraibi as he left the mosque in Ajdabiya shortly before. 1- 6-control sites for Daash and NATO Kharijites in different axes. 2-confirm the full control of the air defense camp known as “bunkers”. 3-40 killing of a member of the Kharijites in several axes. 4-confiscation of 11 armed car. 5- confiscation of weapons and assorted ammunition. 6-battle is still going on. 1- ‘Salah Abdul Aziz Gilani’, soldier of the Special Forces axis Laithi. 2- ‘Persian carp’, soldier of the battalion of Marines axis Boatni. 3- ‘Saleh Jalali’, soldier of the special forces of the bolt axis Laithi. 4- ‘Saad Noah al-Dgara’, soldier of the National Army axis of Sidi Faraj. 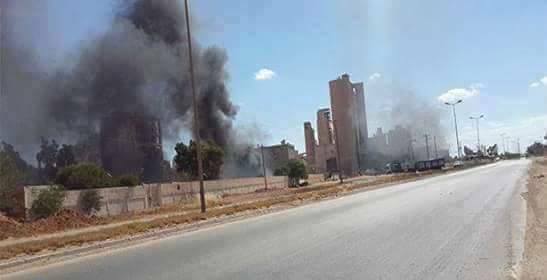 Violent clashes near al-Asmt Hawari factory in Benghazi. ‘agricultural project Allod South Punjam’. Two truckloads of flour on their way to al-Jufra, when moving immobilization point belonging to the organization by way of Allod agricultural project near the western city of Sirte’s O.punjam area. by a stray bullet in the shoulder, which is inside the seedbed. Lejeune Mohammed al-Ahtmana child, who was playing in front of her home in the city of Sabha, was hit by a bullet in the head Atina chase between two groups of gangs to settle their accounts …. She is now located in one of clinics in Tunisia. Adeolha Balhvle soon, Allah willing. who was hit by a stray bullet Verde since the days in Mahdia, Sabha. Lord have mercy and Aghafrlha. Blackouts for the entire city of al-Kufra. The release of all prisoners of Azwaip tribe numbering 18 people were handed over to the Red Crescent branch of the town of Infidels, and the implementation of the ‘Armistice Agreement’ between Tabou and Azwaip, was sponsored by the Tribes of the East. 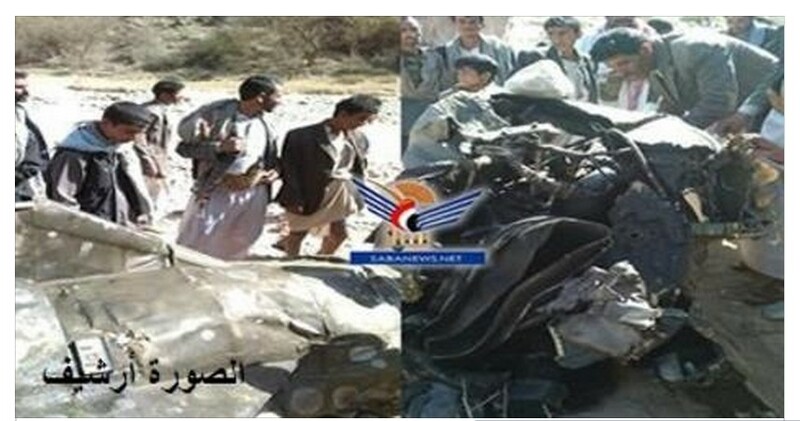 The wreckage of an American spy drone being shot down in Sehar at Sa’ada province, today. I forgot how many spy drones have been shot down.. By the grace of Allah. By the grace of Allah, the ‘Yemeni Army’ and ‘Popular Committees’ breaking into al-Raboa’ah city in ‪‎Asir‬ province. Full of Action and horror. Thanks for Allah at the first and at the end, it is Allah who support the oppressed people who defend themselves. The ‘Yemeni Army’ and ‘Popular ‘Committees’ breaking into al-Raboa’a city in a new great military operation among many operations will be taken soon by the grace of Allah. 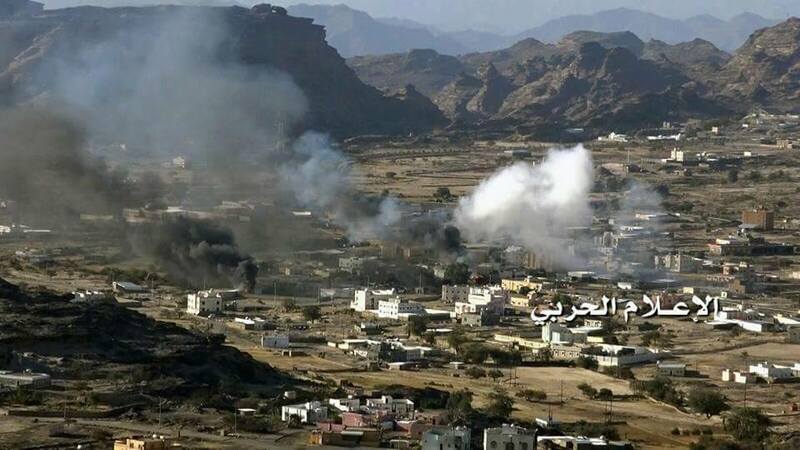 By the grace of Allah, the Yemeni Army and ‘Popular Committees’ are shown breaking into al-Raboa’ah city in Asir province at 3/11/2015. Inside Al-Raboa’ah city’s streets and markets. 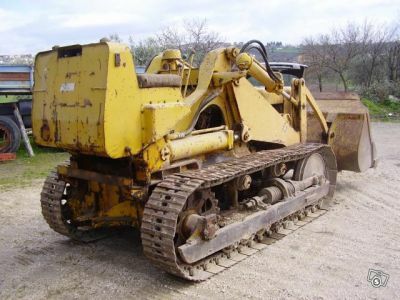 وبين حرمل أن عدد النازحين جراء إعصار تشابالا أكثر من مليون ومائة ألف نازح. It arrived at Sanaa International Airport today the first Russian plane break imposed on the fly from Yemen by the Saudi aggression and its allies, carrying 20 tons of humanitarian aid. 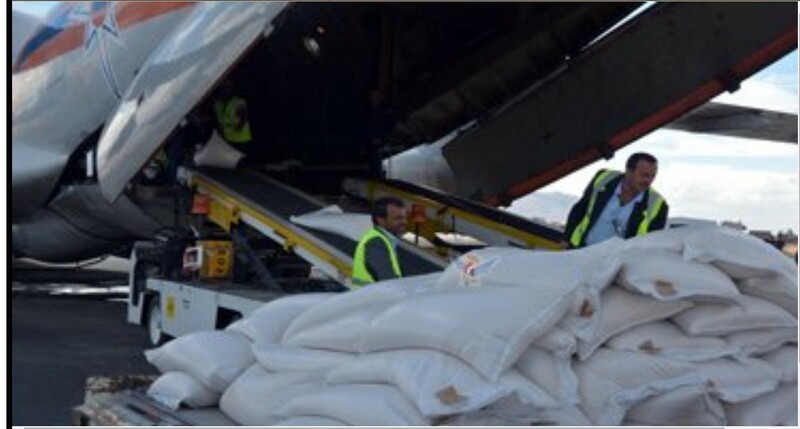 He explained Acting Embassy of the Russian Federation to Yemen Andre Chernovl in a statement to Yemen News Agency (SABA) that the plane carrying humanitarian aid for the people of Yemen include various foodstuffs and relief. He pointed out that Russia is following the events in Yemen and the Yemeni making efforts to resolve the crisis peacefully through the support of UN envoy to Yemen Ismail Ould Cheikh efforts. He’s acting Embassy of the Russian Federation to Yemen to be the solution in Yemen will only be peaceful, stressing his country’s support for the Yemeni people and its choices. For his part, Director General of the Sanaa International Airport Shayef Khalid explained that the first Russian jet aircraft up to Sanaa considered directly coming from Russia to break the urban air embargo on Yemen, carrying humanitarian aid and a number of employees at the embassy staff. And he praised the good step by the Russian Federation friendly to break the unjust siege imposed on the Yemeni people .. calling on the rest of the countries that did not participate in the aggression against Yemen follow the example of Russia in breaking the siege and the humanitarian duty towards the people of Yemen. He called Shayef international humanitarian organizations to do their duty and ethical responsibilities towards the Yemeni people by clicking on the countries of aggression in the lifting of the unjust blockade on the Yemeni people. The Deputy Executive Director of the Unit for the management of camps for displaced people Rue Mohamed Saad pointed out that the Russian aid will be distributed to the displaced as needed in the various governorates al-Gmehorah..lavta that this quantity is simple compared to the number of displaced persons who have promised to reach more than two million people displaced by the aggression. Between Rue and that the number of people displaced by Hurricane Tshabalala more than a million and one hundred thousand displaced people. وصلت إلى مطار صنعاء الدولي اليوم أول طائرة روسية تكسر الحظر الجوي المفروض على اليمن من قبل العدوان السعودي وحلفائه وعلى متنها 20 طن من المساعدات الإنسانية. وأوضح القائم بأعمال سفارة روسيا الاتحادية لدى اليمن اندريه تشرنوفل في تصريح لوكالة الأنباء اليمنية (سبأ) أن هذه الطائرة تحمل مساعدات إنسانية للشعب اليمن تشمل مواد غذائية وإغاثية مختلفة. وأشار إلى أن روسيا الاتحادية تتابع الأحداث في اليمن وتبذل جهودا لحل الأزمة اليمنية سلميا من خلال دعم جهود المبعوث الأممي لليمن إسماعيل ولد الشيخ. ولفت القائم بأعمال سفارة روسيا الاتحادية لدى اليمن إلى أن الحل في اليمن لن يكون إلا سلميا ،مؤكدا دعم بلاده للشعب اليمني وخياراته. من جانبه أوضح مدير عام مطار صنعاء الدولي خالد الشايف أن الطائرة الروسية تعتبر أول طائرة تصل الى صنعاء مباشرة قادمة من روسيا تكسر الحضر الجوي المفروض على اليمن وتحمل على متنها مساعدات إنسانية وعدد من الموظفين العاملين في السفارة . وأشاد بهذه الخطوة الجيدة من قبل روسيا الاتحادية الصديقة لكسر الحصار الجائر على الشعب اليمني .. داعيا بقية الدول التي لم تشارك في العدوان على اليمن أن تحذو حذو روسيا في كسر الحصار وتقوم بواجبها الإنساني تجاه الشعب اليمني. وطالب الشايف المنظمات الدولية الإنسانية القيام بواجبها ومسؤولياتها الأخلاقية تجاه الشعب اليمني بالضغط على دول العدوان في رفع الحصار الجائر على الشعب اليمني . The Yemeni air defense shot down an enemy warplane in “Belad Al-Roos” near Sana’a. The official Yemeni News agency “Saba”. ” The photo is from the archive “. the second is ” Saudi is American made “. 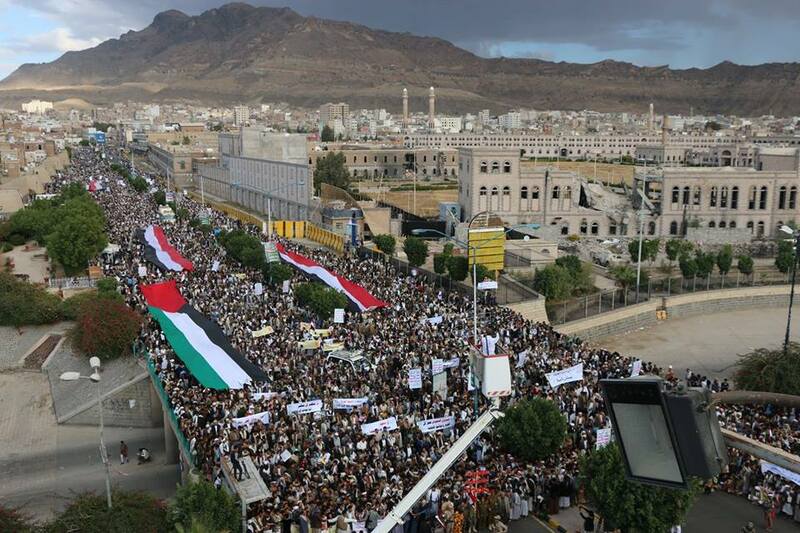 A huge demonstration under the title of ” The danger is in the existence of the Zionist entity, not in Bab Al-Mandeb “. – Denouncing the participation of Israel in the aggression against Yemen. – And in the anniversary of the martyrdom of Imam Zaid Ibn Ali (A.S). Houthi ‘Allah fighters’, chant slogans, during a tribal gathering showing support for the Houthi movement in Sana’a, Yemen, 22 October 2015.
to the fugitive former president, Abd Rabbuh Mansour Hadi (who voluntarily resigned), in the southwestern province of Dali’, after fierce clashes with forces loyal to Hadi on Saturday. sailing off the coast of Mocha in the Red Sea. 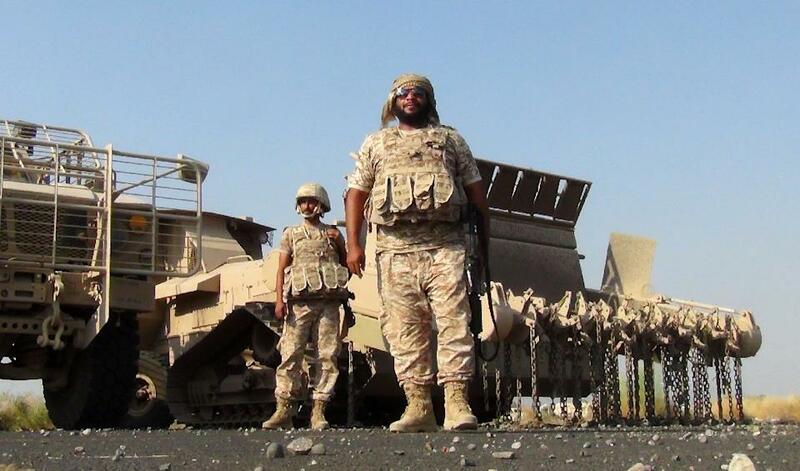 the positions of Ansarullah and the Yemeni army on the mainland. regime in Riyadh and its allies that have been drowned over the past months. the poorest nation of the Arabian Peninsula. million in the impoverished country since 26 March. Saudi warplanes in their latest combat sorties bombed several locations across Yemen. in a border district in the province of Sa’ada. The Saudi blockade on Yemen over the past months has hampered aid shipments to the country, which imports 90 percent of its food. harsh embargo imposed by the Saudi regime. and medical services in the country. decision however is frustrated by the lack of accurate information as to which companies to boycott. We have carried out extensive research to identify the guilty companies. 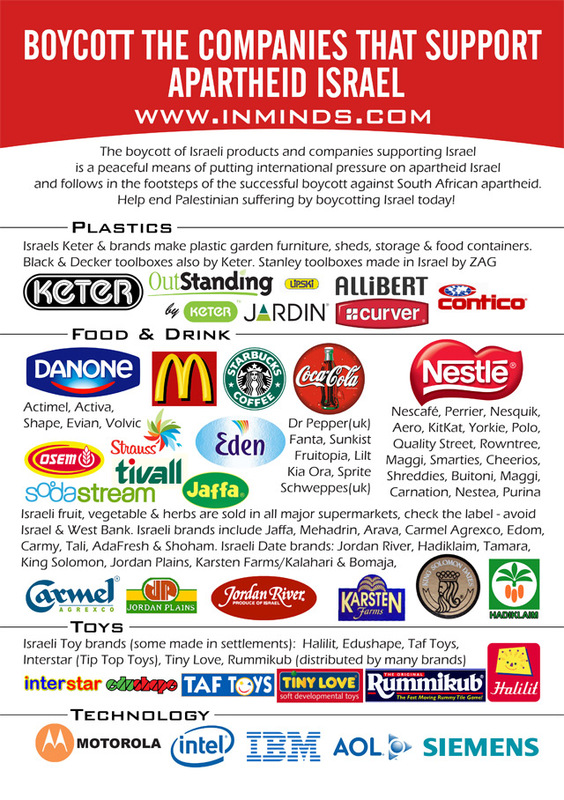 company is contributing its support to israel. We thank all those organizations who’s research we have utilized. Our research is on going and we encourage you to help us with it – If you have any information regarding guilty companies please e-mail us this information with source references. Tuesday approved a motion to halt the city’s purchase of Israeli products until the occupation ends. “A volcano of hatred is erupting in the Reykjavik city council,” Israeli Foreign Ministry spokesman Emmanuel Nahshon said. Iceland’s center-right ruling parties voted against the resolution. Israel to stop the occupation of Palestinian territory,” council president Soley Tomasdottir told Icelandic public broadcaster RUV. Israel is also up in arms against a push by the European Union nations to label products from its settlements, a move it considers tantamount to a boycott. for Palestinian rights has become.